Discussion in 'Sony Programming and Development' started by PS1collector, Jan 2, 2015. Any prototypes exist or pics of, of the PS1 fat and PS2 fat? would be really awesome, seeing as there is a PS3 prototype. and I know about TEST PS2's and TEST PS1 those aren't really prototypes. No, it's just a photo off the web. The unit is a DTL-H505. 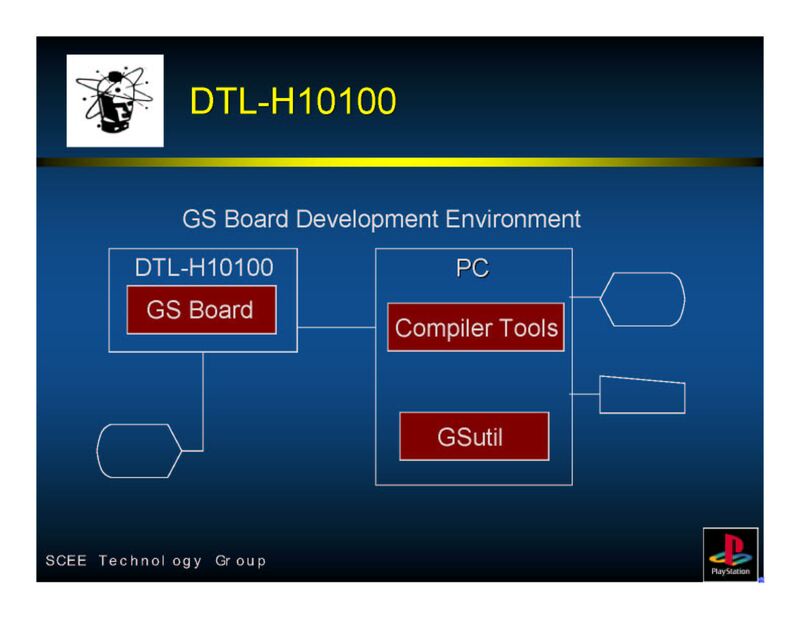 The later dev kits were changed into ISA boards that fit into a PC. The unit on the picture is DTL-H500. That is a really nice dev kit. I'm just curious what it feels like using the dev controller. Interesting stuff. This is really interesting. That system seems like a modified version of Sony's NEWS workstation, wich is a MIPS-based workstation. This could mean early development stages are totally unrelated to the SNES CD addon, and that they just recycled its design. georgije6, krHACKen and SILENT_Pavel like this. That tower-like system looks like a beta TOOL, while that early hardware looks like a custom backplane (maybe the one used later on GSCube?) with some custom logic. I guess they didn't use FPGAs extensively yet (not so common at the time), but were designing custom chips. It looks like it's a really early alpha, probably just after the release of the PSX. The question is: they built Dualshock then designed the PS2, or PS2 design led to releasing the Dualshock for the PSX? wow nice pictures uj. i moved the thread to the sony section. The controller was the h505-C the Target box is the h500. Is the H500 running on special hardware or is it a standard MIPS NEWS workstation running a custom kernel? 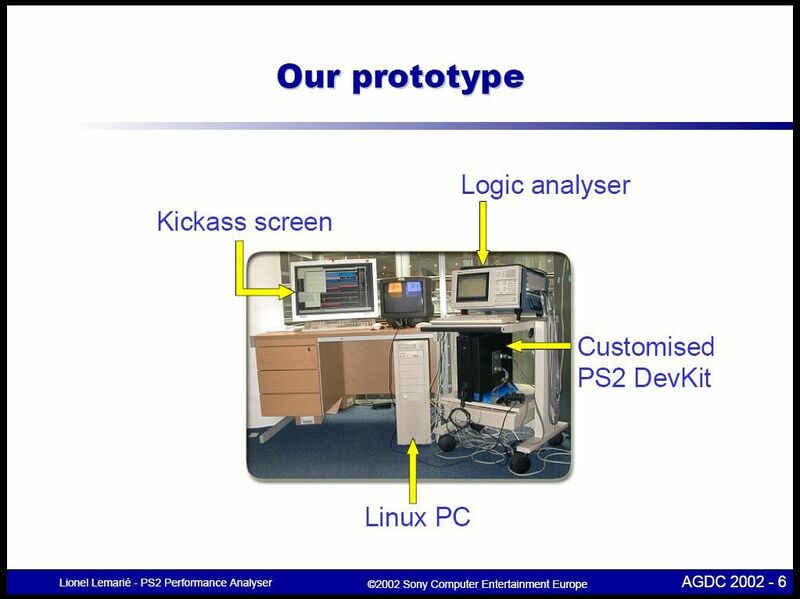 Is the PSX kernel and monitor program derived from unix, or is it completely different? I dont have the target box, we have some user that can confirm this, but what i know it is a special kernel. It has just one big board inside. Found a thread about the H500. By reading Mallinson's quote, seems like they were just semi-brand workstations with additional card(s), a different front to house pad connectors and a custom OS. 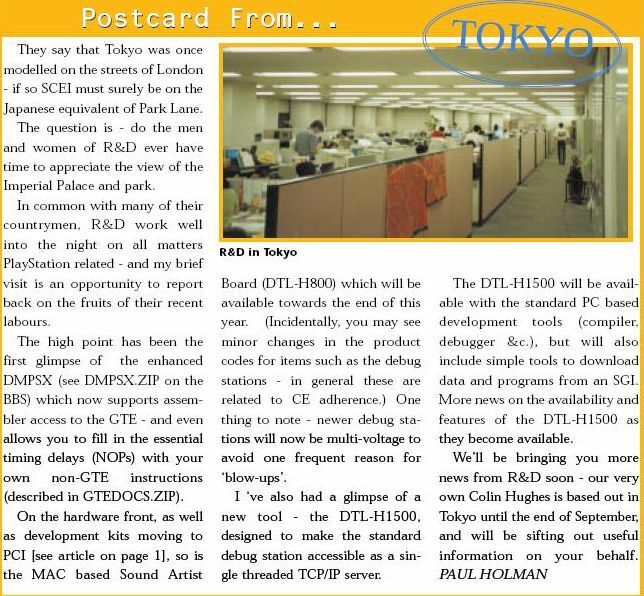 Anyway, it still figures to me: first they tried to offer the devkit on custom hardware (more cash), then when too much devs complained, fearing that no one would approach PSX development prior to launch, they just put the custom video hardware and an R3000 on two ISA cards and sold them bundled with software so any dev with a semi-decent PC could use them. I guess it's what made PSX so popular with devs initially. 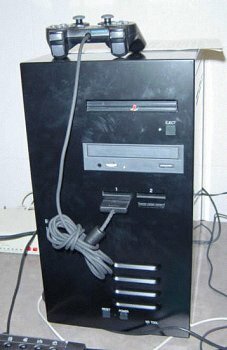 With the PS2 TOOL they took a similar path: instead of building a custom workstation, or putting the PS2 on a PCI card they just put both a PC and a PS2 into the same chassis, sharing the same hardware. I guess that the TOOL is a very nice stand-alone platform to develop games on. Eventually, as they did the same with PS3 (and 4? ), the formula worked well. 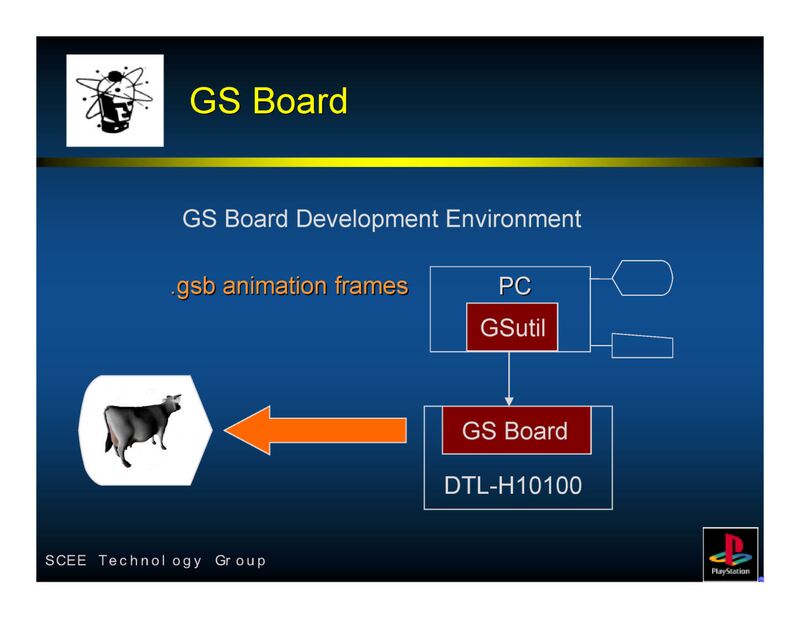 You start with a h2000 (two isa boards) But you need the Graphic and Sound Artist board too. Well its not a must, but Sony sell it as extra. After that they switch to the H2500 on PCI. Only one slot of corse but many conflicts with AGP or other pci hardware. At last they put out the h2700 with the analyser board (three layer ISA card). Any setup can be used with the h201a or h700/h800. Back in the days it was usual to use a pc or mac as base for dev hardware. With the PS2 Tool you get the PC with devhardware standalone. I really like the ps1 for that. Building up a dev pc by your own. But maybe Twillight can tell us more about the H500. I remember also the h1500 from kevin. A nice devkit with ethernet ports. Released with the h800 at the end of ps1. Pic was from UJ when i remember right. For me is the h1500 the holy grail after the h500. Rarest sony proto hardware you can get for sure. Follow by the H800. I own the H800 board for mac, but it work on PC too. The h700 was Mac only. Nice hardware. So the DTL-H2500 is a PlayStation console on a PCI card? I thought that it was a hardware-based debugger because the PS ROM monitor on the DTL-T10000 mentions it, even though the PlayStation side of the DTL-T10000 wasn't ever used. 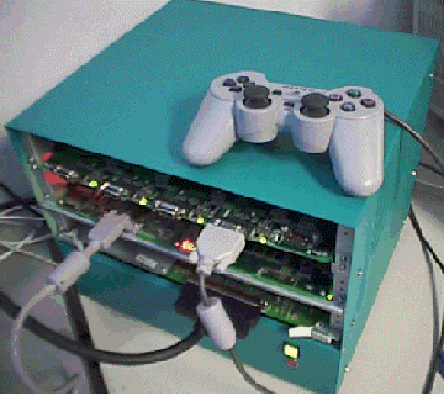 With the PS2 TOOL they took a similar path: instead of building a custom workstation, or putting the PS2 on a PCI card they just put both a PC and a PS2 into the same chassis, sharing the same hardware. I guess that the TOOL is a very nice stand-alone platform to develop games on. Eventually, as they did the same with PS3 (and 4? ), the formula worked well. It doesn't share the same hardware. The PC side is a PC with its own peripherals, while the PS2 side is a PS2 with its own peripherals. Although they are connected via an interface known as the "PIF". You can say that it's a custom system, but it can't be used as a stand-alone workstation. The PlayStation 2 TOOL was originally advertised to have a standalone WorkStation (WS) mode, so that games can be developed on it as well. But I guess that they meant WS mode to be a PS2-side thing (meaning that the PC side was never meant to be touched); there's this unused HDD and RTC present, plus the WS mode LED is controlled from the PS2-side. PS2Linux was probably the missing component to this system that they never completed (the beta has code for controlling the WS-mode LED, as well as the unused HDD and RTC). Hence the only mode for development is TOOL mode, which involves programming with a development PC before remotely executing the binary via DECI2 (which runs over the network, via TCP/IP). You're right, sorry. I meant that they share the same backplane and stuff. I reckon the TOOL having just one PSU for the whole system, or am I wrong? Well, i guess it's also faster this way. Linux on the PS2 isn't very fast as far as i know, and if you had to both develop and run games on the same hardware... that kind of system wouldn't allow to code and launch your game simultaneously and debugging would probably need another computer aswell. I guess they soon found out that it was a major PITA and choose to put a PC board in there to keep the EE less loaded. After all, it's MIPS. Nice stuff! Is GSutil running on PC-side of the TOOL, or onto another computer?